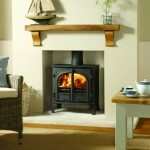 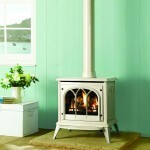 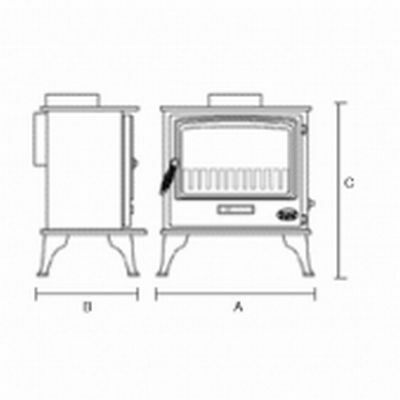 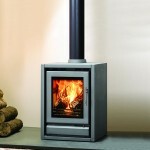 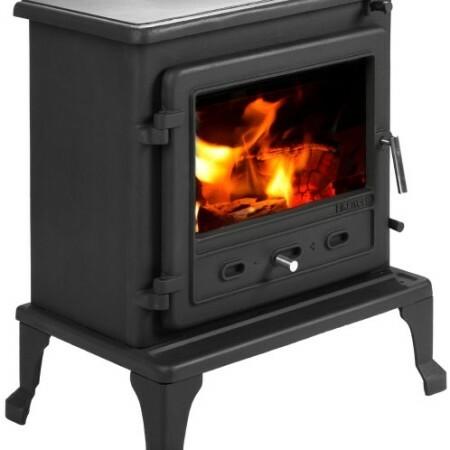 A Quality cast iron wood burning stove, also suitable for use with coal, coke, peat, anthracite and smokeless fuel. 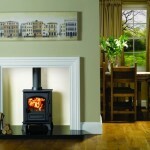 Posted in Stoves, Traditional Wood & Multi Fuel. 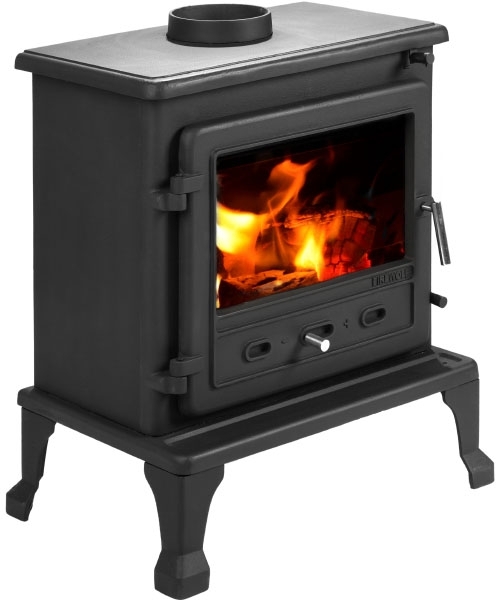 CAST IRON MULTI FUEL STOVE: A Quality cast iron wood burning stove, also suitable for use with coal, coke, peat, anthracite and smokeless fuel.